Behind The Thrills | The fear is near as Knott’s Scary Farm drops big news at Scare LA-Tickets now on sale! 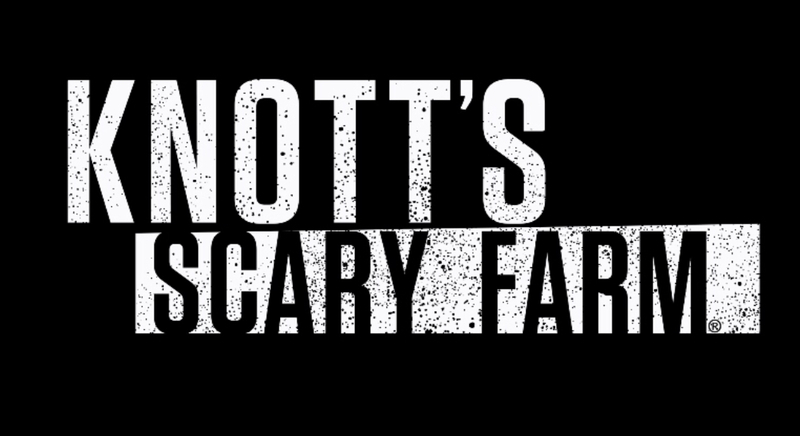 The fear is near as Knott’s Scary Farm drops big news at Scare LA-Tickets now on sale! Scare LA is fast becoming everyone’s favorite Southern California Horror Convention. 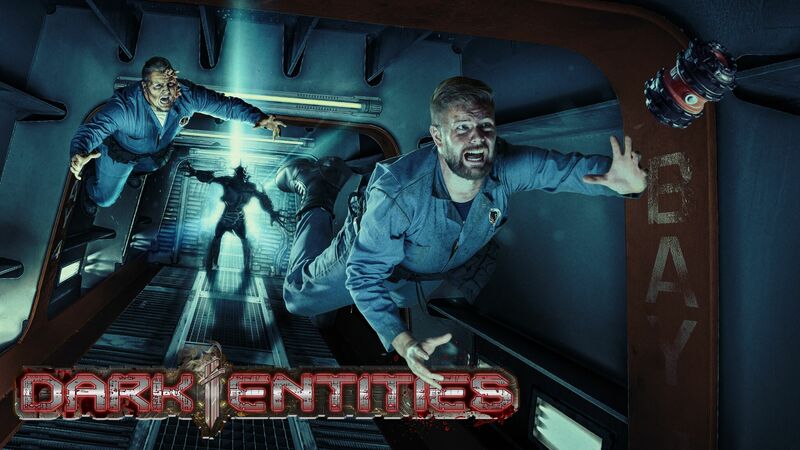 The huge two day event has been breaking necks this weekend with major announcements from some of Southern California haunted attractions. Today Knott’s dropped the mic as they let loose with tons of details about this year’s Knott’s Scary Farm, including a new maze, a new show with a returning legend, and new experiences. Are you ready to venture into the fog for what promises to be one of the most terrifying years yet? This year there will be 11 mazes total, though not all of them have been revealed. We know of one new maze for sure that is coming back, but there also could be more. Overall every maze will get new changes, new terror, and more actors in every single maze. 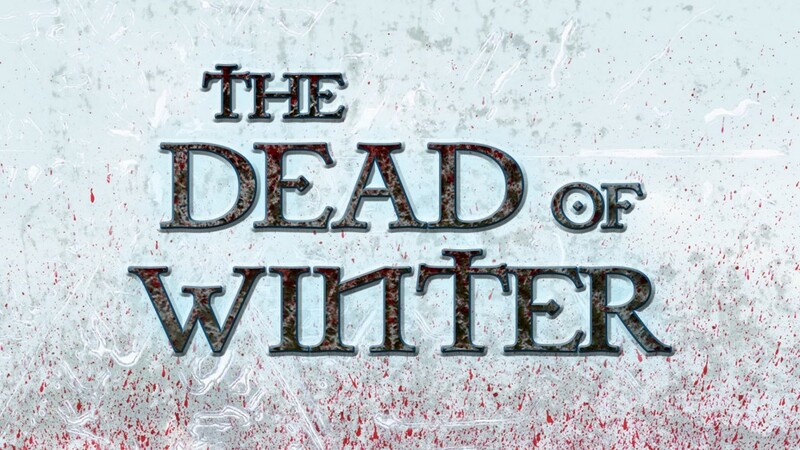 This year sees an all new, and very interesting maze in which guests will come face to face with an icy Snow Queen bent on vengeance, and no Elsa…she’s not going to let it go. The all new maze will see a beastly army of resurrected Viking warriors. Back by overwhelming demand, guests can enlist to fight the zombie apocalypse in an all-out war against the undead in the interactive experience, Special Ops: Infected – Patient Zero. This ambitious attraction was the first of its kind in North America. Armed with specially designed laser guns, brave groups of Knott’s Scary Farm guests will embark on missions, led by their Squad Leader – a loud mouthed, take-no-prisoners commander charged with turning guests into soldiers. Guests are going to have to work together in order to make it out alive, as they are given access to this zombie shootem up game. There is no extra charge for Special Ops, it is included with Scary Farm admission. Back by overwhelming demand, guests can enlist to fight the zombie apocalypse in an all-out war against the undead in the interactive experience, Special Ops: Infected – Patient Zero. This ambitious attraction was the first of its kind in North America. Armed with specially designed laser guns, brave groups of Knott’s Scary Farm guests will embark on missions, led by their Squad Leader – a loud mouthed, take-no-prisoners commander charged with turning guests into soldiers. “A Blood Moon Rises” continues the story of The Gunslinger. The Red hand gang has disturbed a burial ground that contained a SkinWalker relic, that has transformed them into Werewolves under the Blood Moon Curse. Return to the Old West and walk in the bloody footsteps of a betrayed and left for dead gunslinger on his path to retribution. This journey back in time takes guests on a trail of terror through abandoned gold mines, a treacherous corral, a seedy saloon and a final showdown at town hall. New this year, guests will have to survive hordes of werewolves, and get to explore the skinwalker’s layer. If you were afraid of going to the dentist before, this won’t help. This twisted tooth fairy steals more than just baby teeth as he drags his victims out their bedroom window and into a world of deranged dentistry. Unbelievable special effects include a blackout room through which guests must feel their way out, a disorienting x-ray strobe light room, and a final encounter with the massive tooth fairy, himself. Say aahhh. New this year will be a more terrifying finale, and a Skeleton Key Room. Fright Lane with Skeleton Key also returns this year, and unlocks secret rooms in five of the ten indoor mazes. These are extra add ons to the stories that regular guests just do not get. Two shows are currently listed, with one being announced. Elvira’s Asylum will bring the Mistress of the Dark back, along with her…traditions (both of them) for an all new show. The hottest thing to happen at Knott’s will be back with an asylum full of dance, comedy and terror. While it wasn’t announced, The Hanging will also be returning. Who will the Sheriff hang this year? It’s a full show of song, dance, rude language, and a hell of a lot of fun. Also returning this year is the Knott’s Scary Farm Annual Pass. The pass is sold in limited quantities, and is good every single night of the event. They sell out quickly, so you’ll want to get yours before it sells out. New this year is an all new “Boo-fet” Dinner. You can get a full belly before screaming your guts out, as monsters will creep, scare and even have a nibble with of you. If that wasn’t enticing enough, guests enjoying the Boo-fet, will get a souvenir cup AND early entry into the event! The best part about all the terror is that tickets are now on sale! You can buy your annual pass, boo-fet and Skeleton Key tickets right now! There will be more in a huge event on August 26th, where all the gruesome details will be revealed! 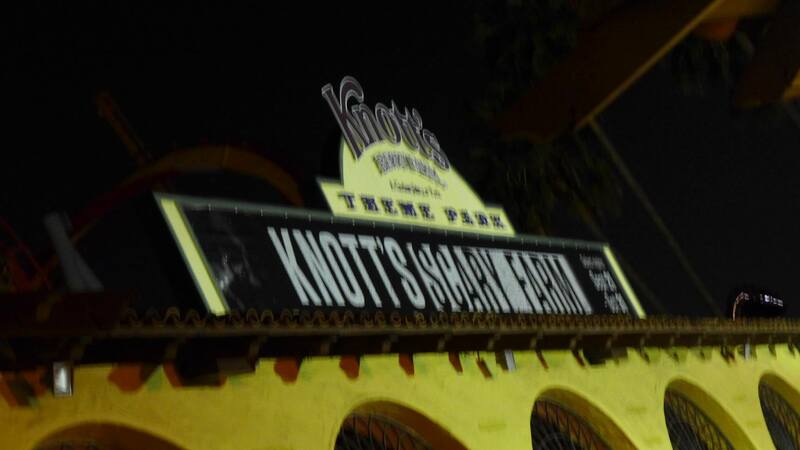 Stay tuned for more from Knott’s Scary Farm, and be sure to get social with us on Facebook, and follow along with us on Twitter @BehindThrills for the latest updates! For more information, including tickets, visit the official Knott’s Scary Farm website by clicking here!